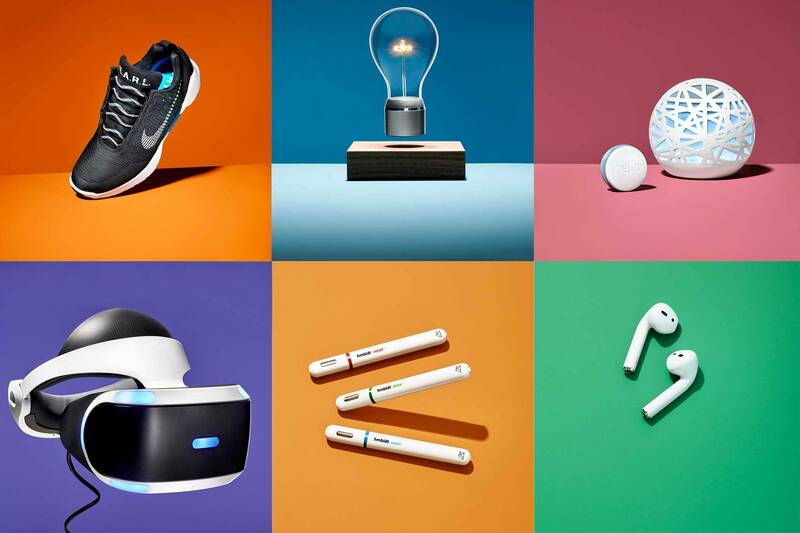 Every year, TIME selects the best inventions that are making the world better, smarter and—in some cases—a little more fun. In the past, they’ve featured everything from the real-life hoverboard to the desktop DNA lab. Here’s which ones made this year’s list.